This post brought to you by Biz Stain Fighter. All opinions are 100% mine. Do you like stains? I don’t! 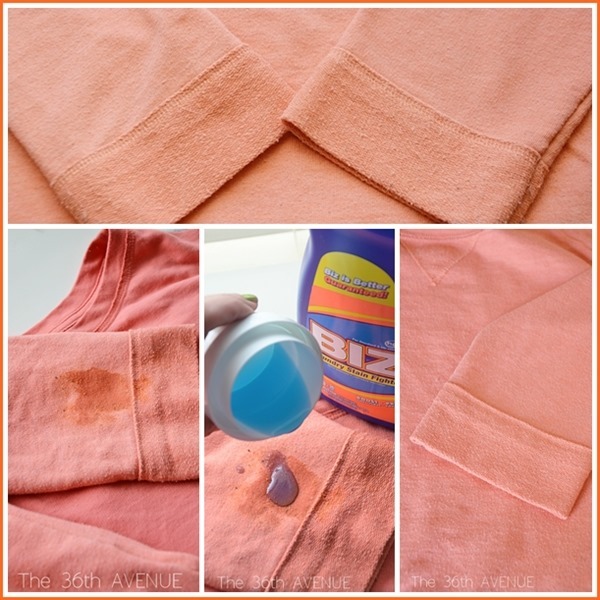 Do you like to make stains disappear? I do! That’s why today I am introducing you Biz Stain Fighter. I am not sure about you but with six of us in our family the amount of laundry is endless. Let me show you how my day looked yesterday. I ended up doing 6 loads of laundry. 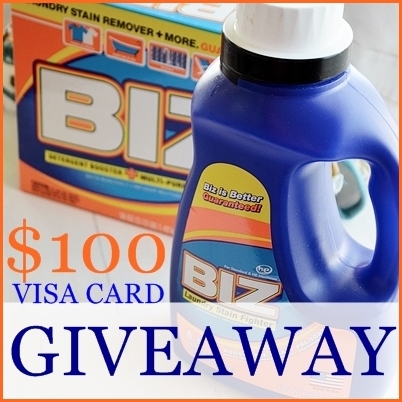 Well, don’t feel so bad, thankfully I got some help from Biz Stain Fighter. Have you heard about it before? 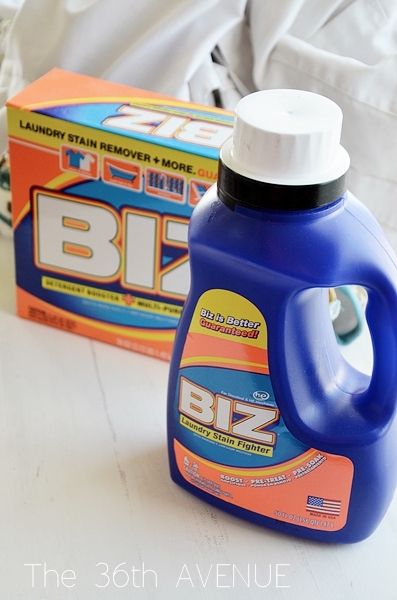 Biz Stain Fighter is a detergent Booster for laundry stains and much more. You add it to your regular detergent to give your laundry a boost! Take a look at this video to see the many uses of this amazing product. 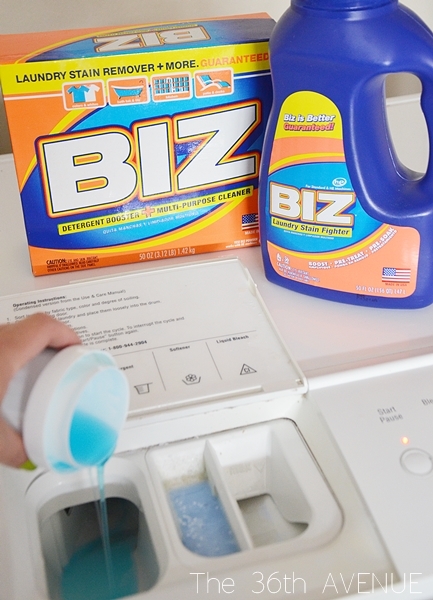 Biz powder is also a multi-purpose cleaner for many cleaning tasks around the house. Use it to clean the bathroom, your tile floors and much more. 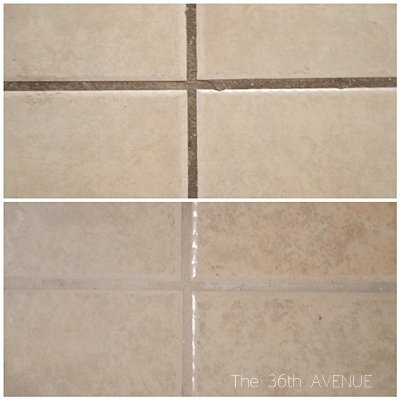 I tried it on my bathroom floor and I couldn’t believe my eyes… check out how well it cleaned the tile grout. I used it to clean the neck of hubies’s shirts. 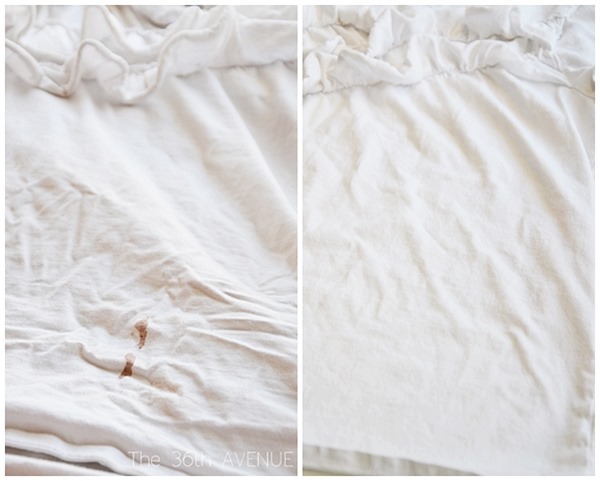 Check out what it did to this nasty chocolate stain… Gone! 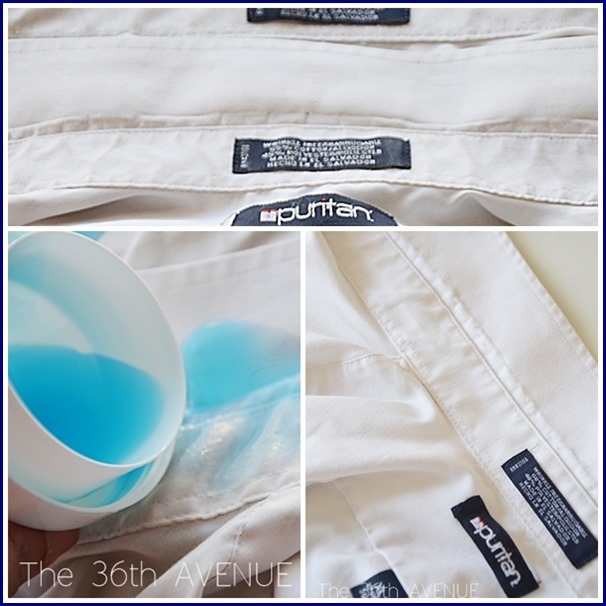 And my favorite is this one… I love when a product works removing stains in color and not just whites. Check out how both sleeves look the same! Since it’s a multi-purpose cleaner, I am going to use it next on other tasks around my house. I love that it’s not JUST for your dirty laundry. I can’t wait to finish my bathroom floor this weekend! We want you to give it a try so there here you have $1 Biz coupon for all of you 36th Avenue readers. That’s right we want to make laundry a happy thing to do and our Biz friends are helping us to do so. 1. 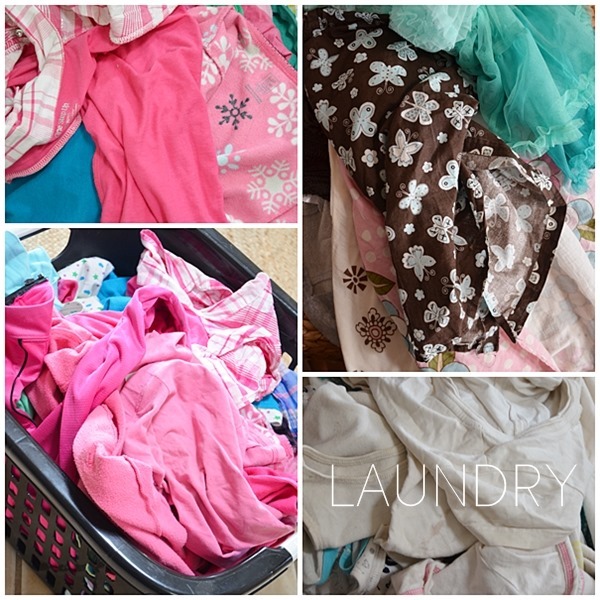 Leave a comment on this blog post telling me what your biggest #DirtyLaundry problems are. 2. Visit and like Biz on Facebook. 3. Follow @BizStainFighter on Twitter. My biggest laundry problems are keeping white socks white. I’m notorious for running outside to grab the mail in my socks! I follow Biz on twitter @Battle_Cry87. My husband is a waiter so I have a lot of oily laundry to do. I liked Biz on Facebook. My laundry woes are simple. I can’t keep up: work clothes, gym clothes, casual, and jammies. My work clothes are usually covered in food grease and often needs soaking.